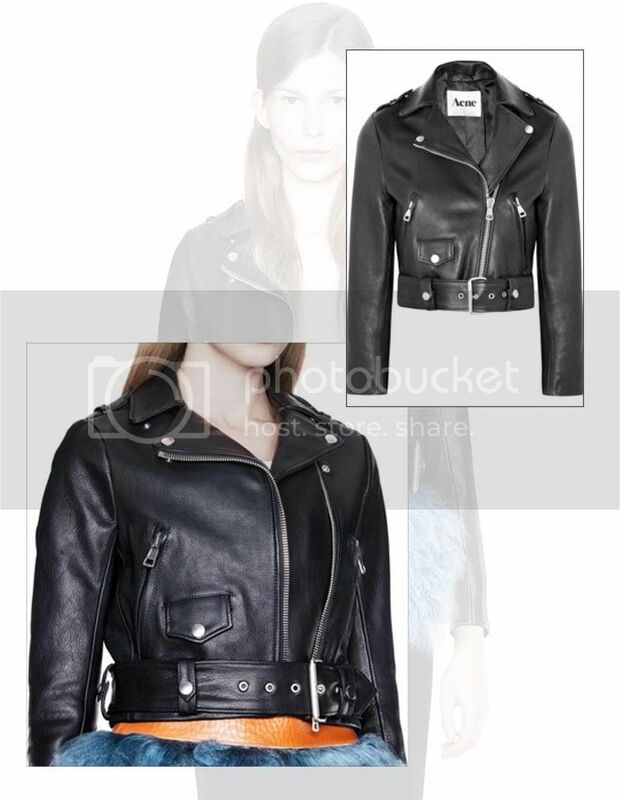 really into this acne mape cropped leather biker jacket i found while messing around on net-a-porter. This jacket caught my eye, too. It's just so ideal.